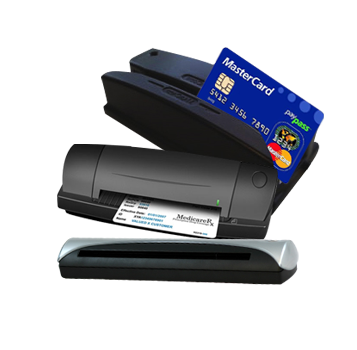 Integrated Point of Sale (POS) module for Restaurant, Bar, Gift Shop etc. 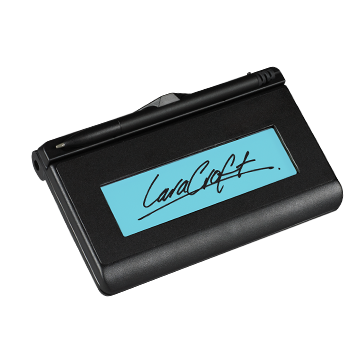 Store unlimited folio & registration card with guest signature for lifetime. World leading ELO brand All-In-One touch unit. Hotel listing on popular OTA’s like Expedia, Booking.com, Orbitz, etc. Hotel listing on GDS to reach to every single IATA registered travel agents. 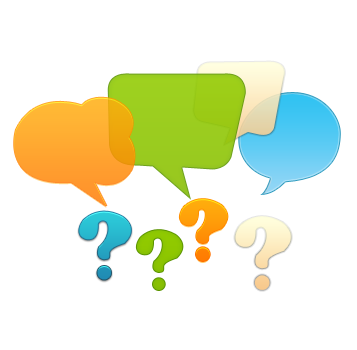 Do you own/operate multiple properties? Please check out our OPDC proudct. This product will allow you to track or manage revenue, budget, payroll, housekeeping etc., from your management office or a central location. ASI offers complete combo package for hardware, software & interfaces. 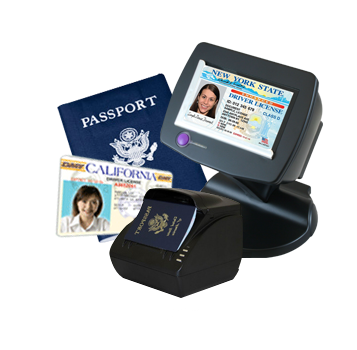 Best value package available for complete turnkey solution for your PMS / POS need. Anand Systems offers a comprehensive Hotel Software suite consisting of integrated modules for Hotel Management Software, Hotel Reservation Software, Booking Engine Software, CRS software, Point Of Sale Software , etc. For hotel industry, we have introduced easy-to-use hotel software, known as ASI FrontDesk. 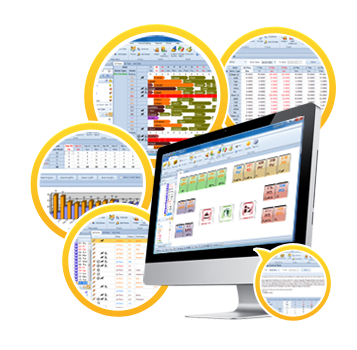 A perfect software solution for hospitality industry, this comprehensive software suite comes integrated with modules for many aspects of hotel management. Often referred as Property Management System in the hospitality industry, this special class of software is ideally suited for use at hotels, military guest houses, motels, resorts, inns, lodges, hostel, suites, ranch, apartments, medical centers and bed and breakfast operations. A few of the important modules that come built-in the PM Software are: Hotel Management Software, Hotel Reservation Software (Billing Software), Hotel PMS, Hotel Reception Software and Hotel accounting software. 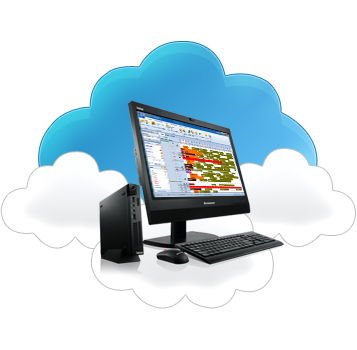 All the modules and programs in this lodging software are closely incorporated and come at no additional cost. Fully compatible with Microsoft Windows operating system (OS), the motel management software, all in all, is a general purpose hospitality software and improves the experience of both guest as well as host. This hotel reservation software accept commission free unlimited reservation from your website. 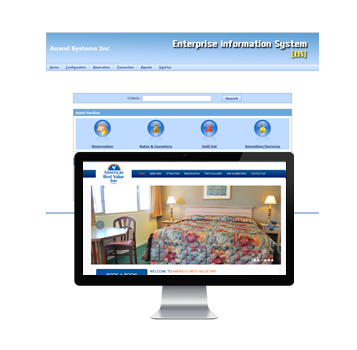 ASI offers online hotel reservation software for your hotel website. Reservations from your Hotel website are commission. This is system is tightly integrated with ASI FrontDesk and provide real time 2-way interface for inventory, rate & reservation synchronization. This booking engine also tightly integrated with TripAdvisor connect & Google Hotel Price Ads (HPA). ASI CRS is the most comprehensive hotel industry tool to manage your 3rd party hotel motel reservations. 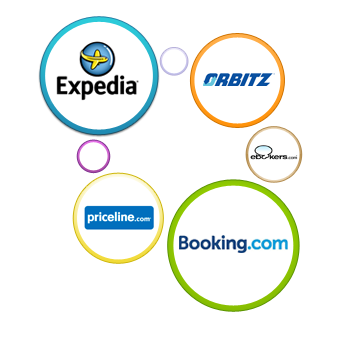 ASI CRS offers connection with OTA interfaces of Expedia, Hotels.com, Priceline, Booking.com, Orbitz, RatesToGo, CheapTickets, eBooker, Hotwire and many more. ASI CRS OTA interface is commission free to hotel owners, meaning no pass-through fees as well as no limit on number of reservations, which results in a significant cost saving for hotel operators. 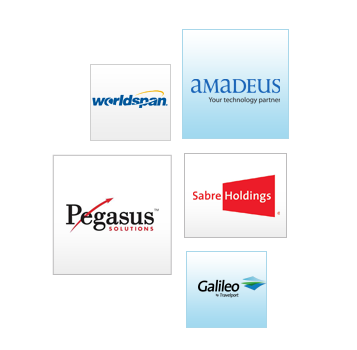 ASI CRS also offers a tight seamless direct 2-way interface to all major Global Distribution Systems (GDS) worldwide such as Pegasus, Sabre, Galileo, Amadeus and others. There are no monthly PMS interface fees for connections to GDS from our ASI CRS. Our GDS per reservation commission fee structure is also the lowest in hotel reservation industry. ASI offers this unique product, making our ASI FrontDesk Hotel Motel Software the most popular product in hotel motel industry. 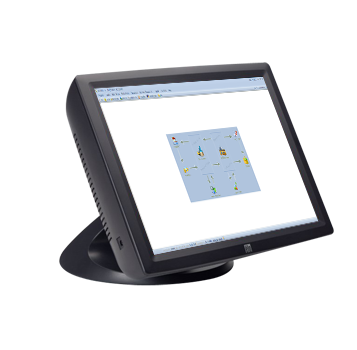 ASI-POS is general purpose Point of Sale software that tracks sales of retail outlets. 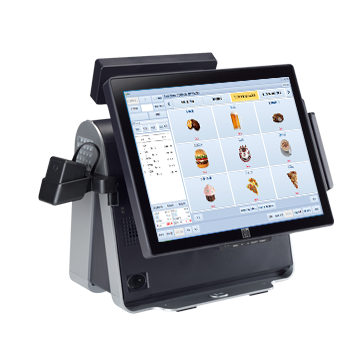 It can be used at Hotels, Restaurants, Bar, Resorts, Night Club, Theme Parks, Cruise Ships and Retail Shops to manage all kind of Point of Sale (POS) activity. ASI-POS is a standalone independent application. ASI POS tightly integrated with Anand Systems, ASI FrontDesk. You can post all changes from your POS centers to PMS Software. 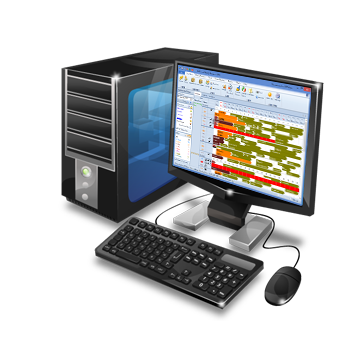 We also offer OPDC, online property data colle ction tool for hotel management companies to manage a group of hotels. This software for hotel management companies constitutes of easy to use tools to retrieve, store and analyze operational data to monitor and compare performances of hotels. Anand Systems Inc (ASI) was founded in 1998 with headquarters in Tracy, CA, USA. With our humble beginnings with 4 installations in San Francisco Bay Area, we have come a long way with installations in over 160 countries. Our goal has been to provide a complete one-stop solution for hoteliers for all their technical requirements. Disclaimer: All logo's and trademarks owned by their respective organizations, no special affiliations are claimed. Copyright 1998- Anand Systems Inc. All rights reserved. 35 E 10th ST STE F, Tracy, California.